We'd like to welcome you to our office! Now in our 26th year of practice, Dr.'s Michael Rayher and Geoffrey Nemser provide experience and exceptional patient care, while our friendly staff will be happy to assist you with all your other eye care needs. Conveniently located at the Bulls Head intersection, we'd be delighted to have you as a patient! 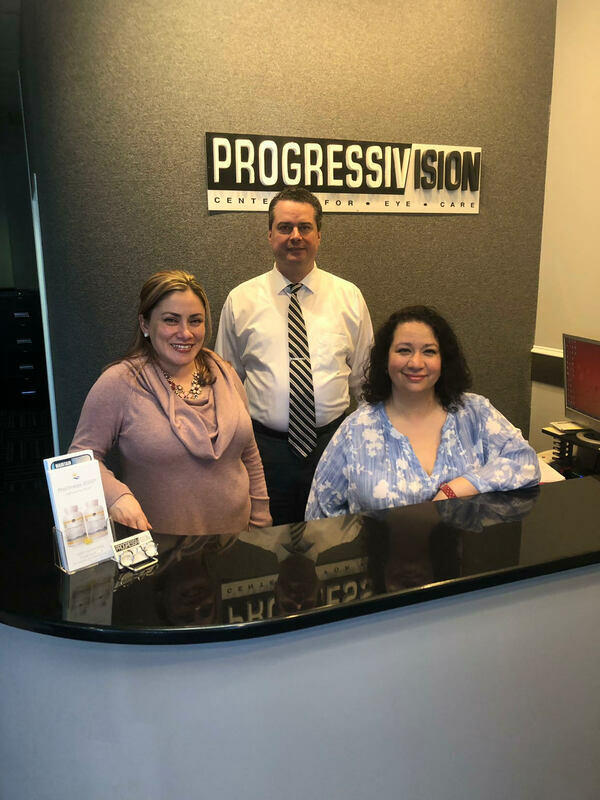 Our office provides comprehensive eye examinations, contact lens fittings, diagnosis and treatment of eye diseases, and Lasik Refractive surgery consultations and management. Besides general Optometry, Dr.'s Rayher and Nemser are contact lens specialists and they fit all the latest designs in contact lenses, including bifocal, monovision, and lenses for astigmatism. Our office has the latest equipment and technology for for detecting and monitoring sight threatening diseases like Macular Degeneration, Diabetes, and Glaucoma. Our Optical Boutique carries hundreds of designer frames and sunglasses. We are conveniently located nearby and would be delighted to have you as a patient.